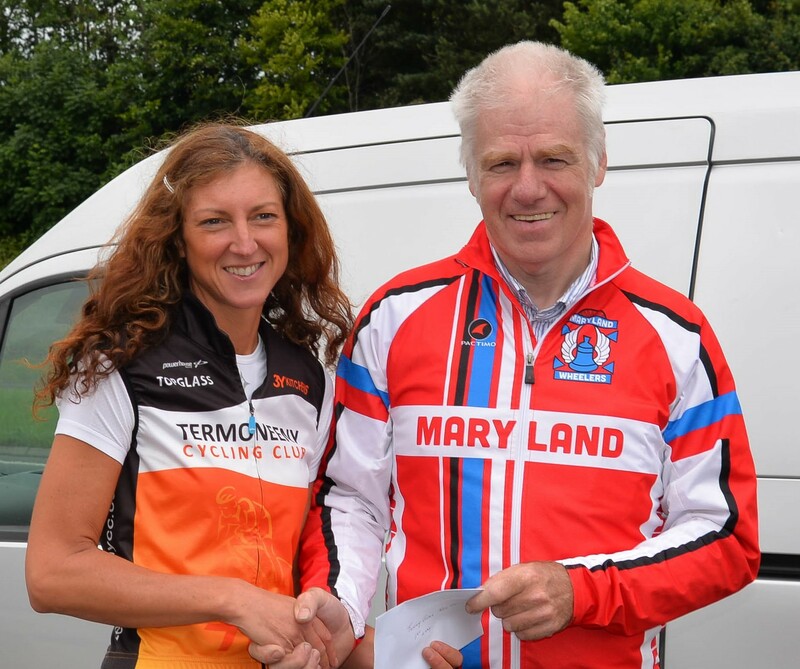 The 50 mile TT Ulster Championships hosted by Maryland Wheelers were held in conjunction with the Tommy Givan TT Cup on the fast Woodgreen course today. Twenty nine riders set about achieving their own personal goals in conditions which competitors confirmed were less than favourable. A blustery wind made a hard day in the saddle even more difficult but the silver lining was that the rain stayed away. 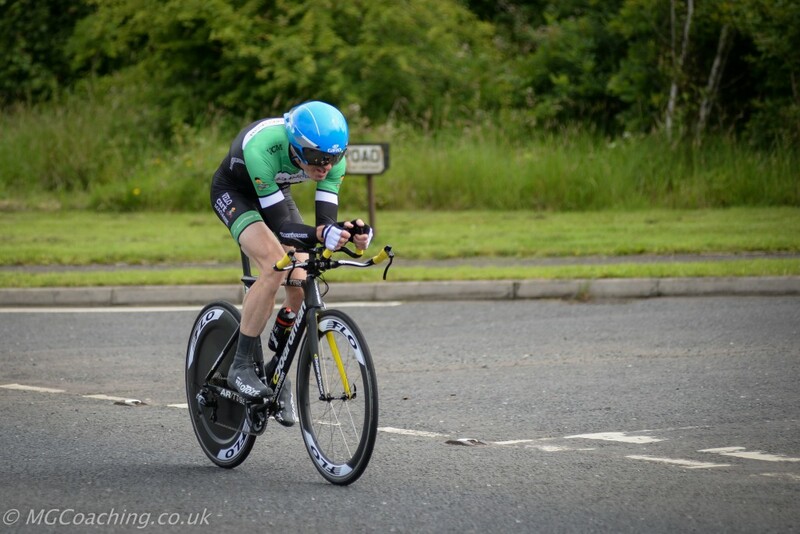 However, there were some great times and it was the current Irish 50TT record holder Marcus Christie (ASEA) who claimed the top honours with a time of 1:43:11. 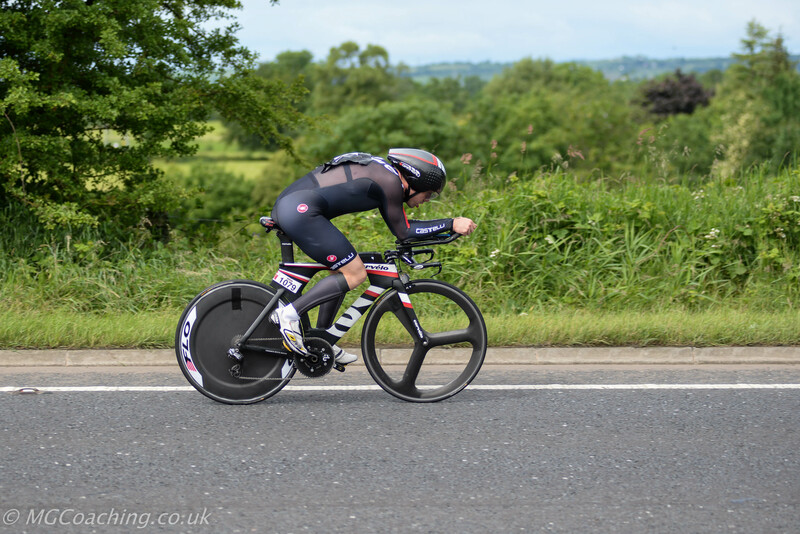 Silver Medallist in the senior open men's and the only other rider to break the 1hr 50 min barrier was Chris Hutchinson (Madigan) clocking 1:48:03. 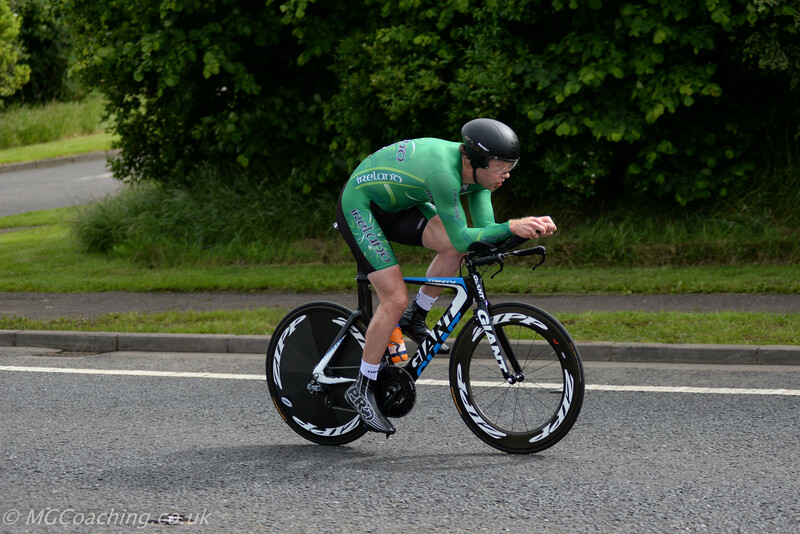 The current Irish M50 Road Race Champion John Madden (Inspired Cycling) claimed the bronze medal with 1:50:57. 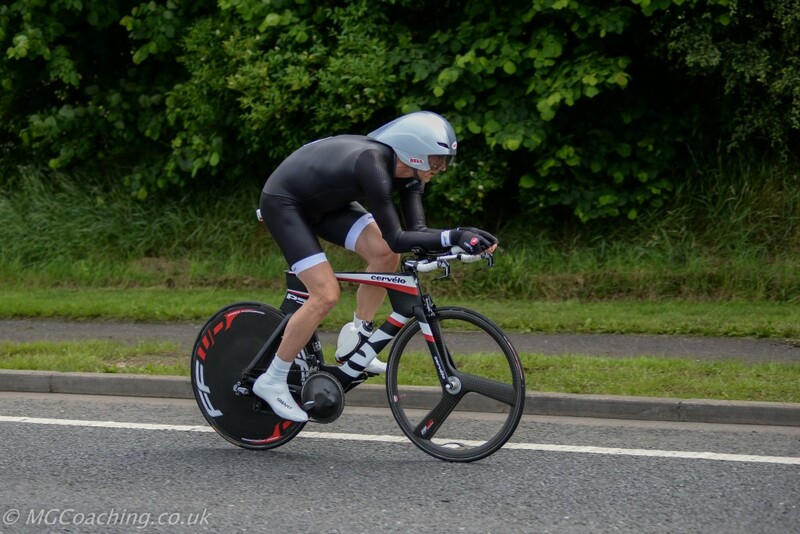 Paul Carroll (Velo Cafe Magasin) secured fourth overall with 1:51:02. In the women's competition it was Joanne Regan (Termoneey CC) who was quickest on the day, completing the distance in 2:10:23 which secured the gold medal. 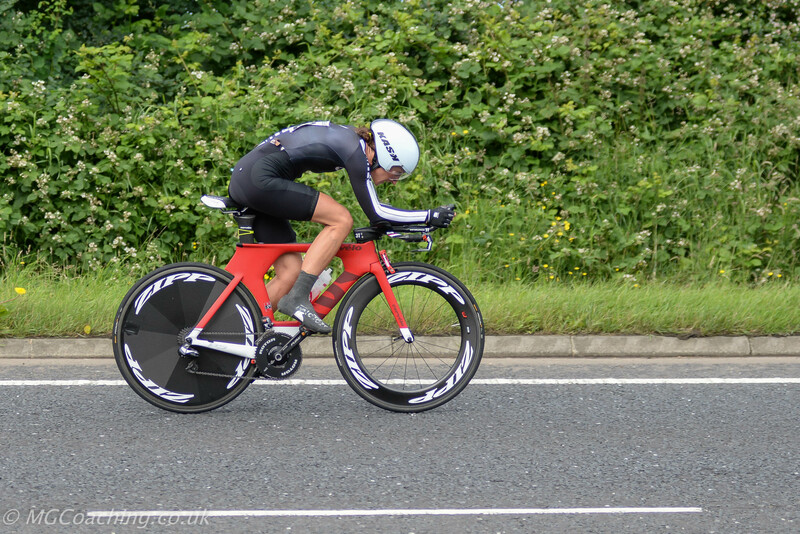 Next fastest was Karen Hull (Phoenix) claiming the silver with 2:13:18. Due to the new Cycling Ulster guidelines the bronze was not contested as only four ladies signed on. The Masters 50 category was a non starter due to only two riders starting. These riders were then assigned to the Masters 40 category. 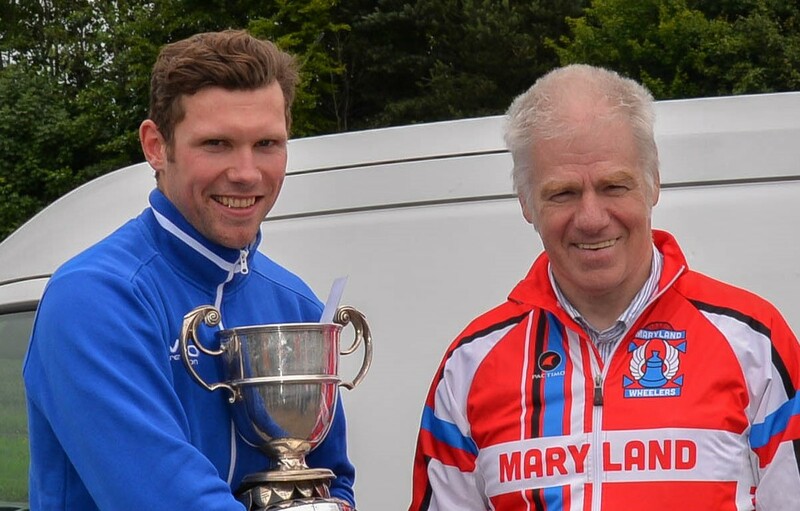 This did have an impact on the overall medals being awarded as John Madden won the gold medal pushing Paul Carroll and Barry Hayes (Island Wheelers CC) 1:54:18 into silver and bronze respectively. Again four riders started the Masters 60 category which determined that gold and silver medals would only be presented. It was the current Irish M60 RR Champion, Sean Hargan (Phoenix) who took the gold home with 1:58:23, this pushed Michael Carroll (BRC) 2:01:18 into the silver medal. Last medals to be awarded were for the team prizes. Unfortunately there were no women's team participating this year. In the men's competition there were three teams and it was the team of Velo Café Magasin comprising of Paul Carroll, Mark Millar and Peter Morrison who put in a collective time of 5:43:57 to secure the gold medal. Maryland would like to extend a word of thanks to Gordon and Ali Parker for their dedicated and professional approach to managing those all important time recordings. More pics can be found on Gordon Parker's Facebook Page. Gold and Silver for Ulster at International Track » « Competitive Events this Weekend.